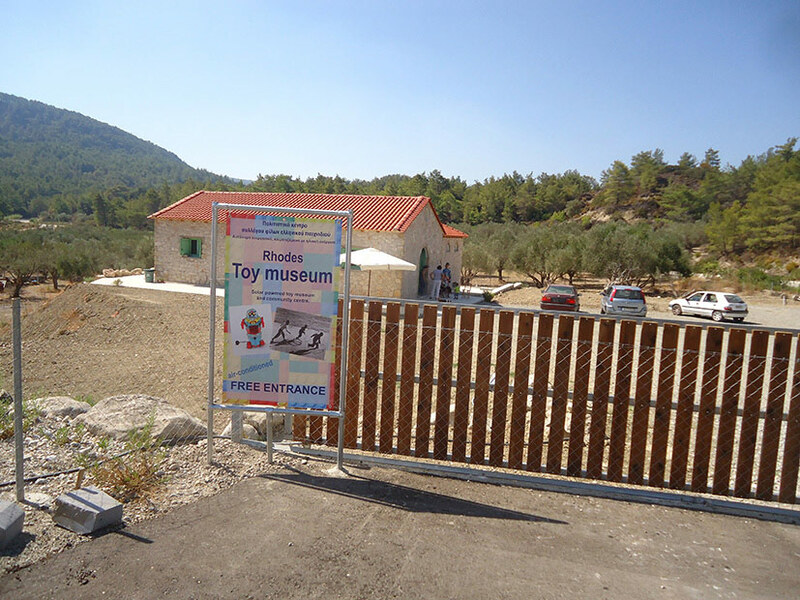 The Rhodes Toy museum is situated just outside the village of Archipoli. Nestled amongst olive groves, it is surrounded by mountains and pine forests. 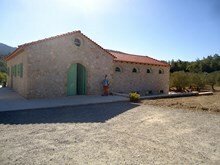 The museum was built with our stunning natural environment in mind, therefore it is completely powered by solar energy. 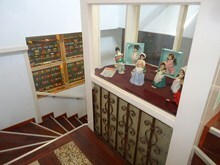 In the museum you can find an exhibition of toys, all made in Greece, from the period 1930 until about 1990. Wind up tin toys, battery operated cars, board games, Greek playmobil are amongst the big collection of toys that are shown in the main exhibition hall. The basement is made as a 'Games room' with arcade coin operated machines dating from the sixties until the nineties, including a pinball machine, jukebox and pacman. These machines are in working order and can be enjoyed by the visitors of the museum. Beside the exhibition there is also the opportunity for children to play actively. There's an area in the museum where they can play with well known toys such as lego and playmobil, find interactive toys and possibilities for handicrafts. 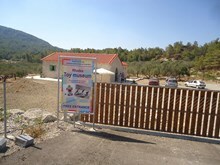 Also outside there is a playground for children, and a terrace where visitors can enjoy the stunning view. In the gift shop of the museum original souvenirs are sold. Bring back memories and relive your childhood at the Rhodes Toy Museum!